Ann Cahoon began her jewelry making journey at her local community's arts & crafts center, then earned her BFA in Metalsmithing, Jewelry and Ceramics at the Maine College of Art. Ann is also a graduate of the North Bennet Street School in Boston, Massachusetts where she is currently the Jewelry Making and Repair Department Head. In addition to teaching, Ann collaborates with Chris Ploof in various endeavors from business to bench. Ann was a finalist in the gold and platinum category of the 2010 Saul Bell Design Awards. She also writes, lectures, and judges for the Manufacturing Jewelers and Suppliers of America (MJSA) and Jewelry Artist. She is the technical co-editor of the MJSA book Secret Shop Weapons, and is featured in four instructional videos on Chain Making and Stone Setting produced by Jewelry Artists/Lapidary Journal. 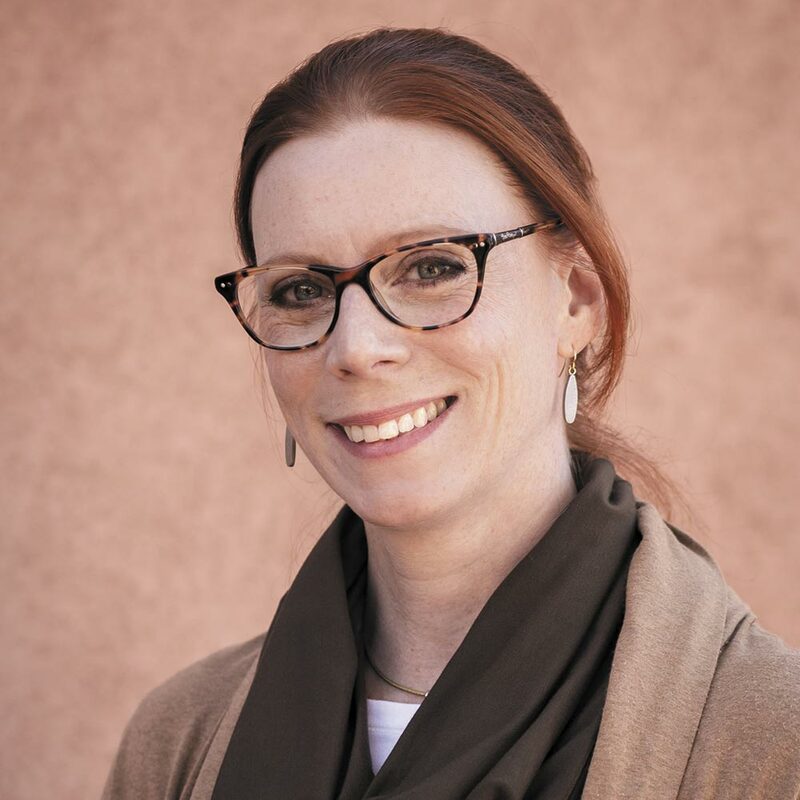 She has made two presentations at the Santa Fe Symposium® on bench-related research.